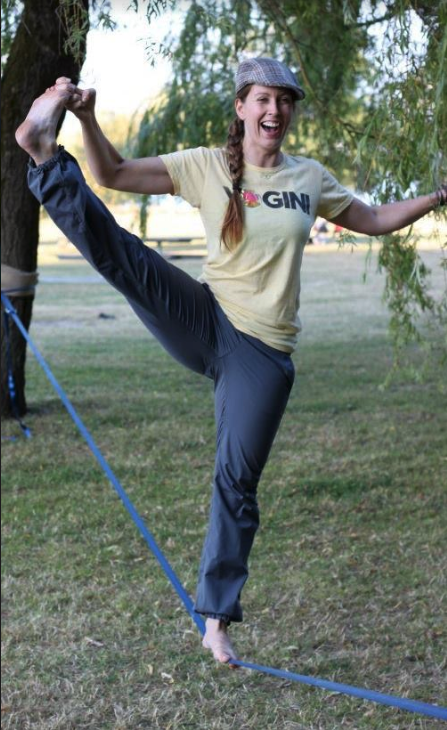 Meet Jenny Houston, the founder of Poser YOGA studio, and the woman who turned a one-room yoga studio in Port Angeles into a multi-location powerhouse sans pixie dust. 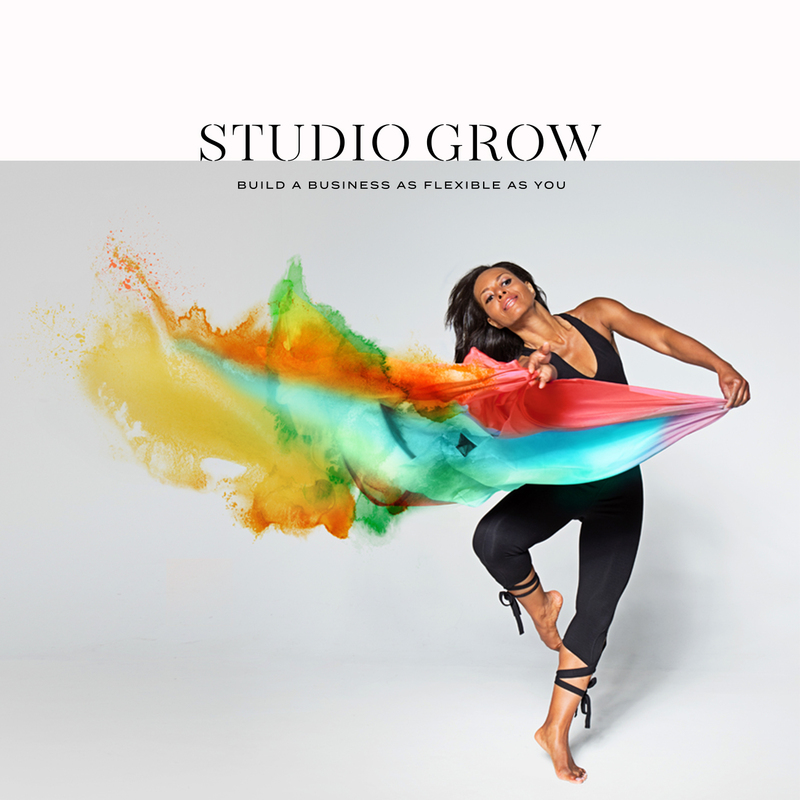 Join us as Jenny walks us along her phenomenal journey from yoga teacher to studio owner. And if one thing’s for sure, Jenny doesn’t hold back. This interview is chock full of epic insight. 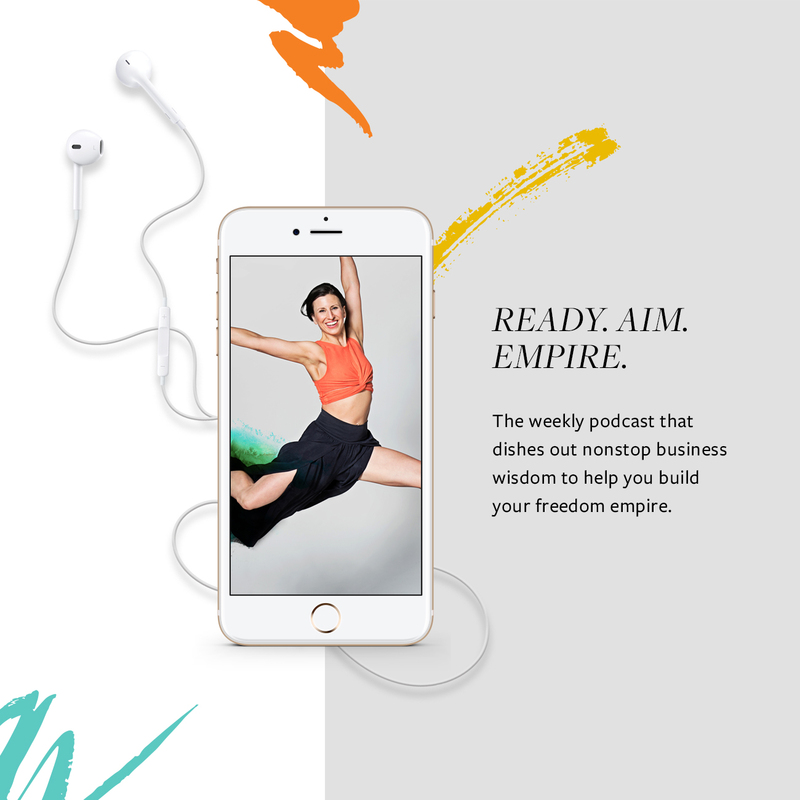 Listen as we deep dive into the rebranding process, making your mark in a tight-knit community, and the unexpected bumps on the road toward growth. In this episode, Jenny reveals how she navigated the tricky transition from peer to leader, the unexpected emotional phases of change, and discovering how to scale successfully with a second studio location. 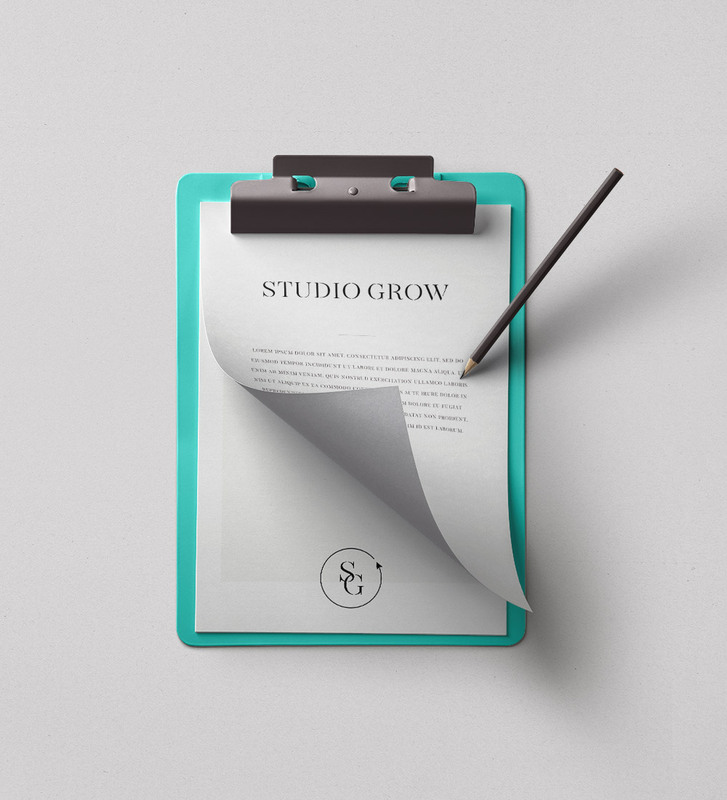 If you’re considering buying an existing studio in your area, or are struggling to carve out your space in a crowded market, this episode is for you. Poser YOGA is thriving in Washington state, where the market is health-conscious and the fitness options are endless. Kick off your shoes, slip into your comfiest pair of yoga pants and settle in folks, this is one episode you don’t want to miss.